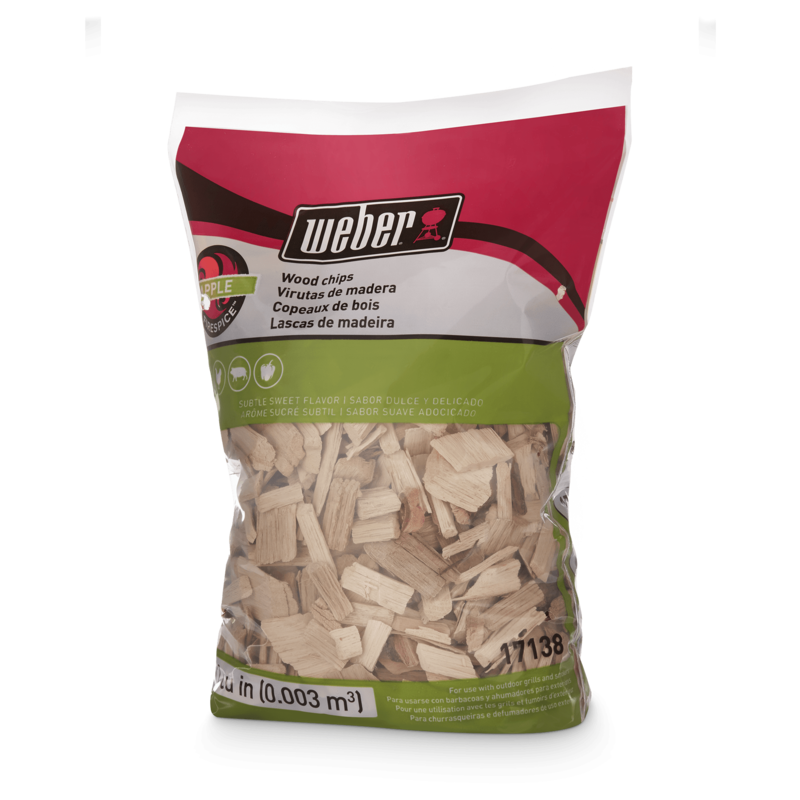 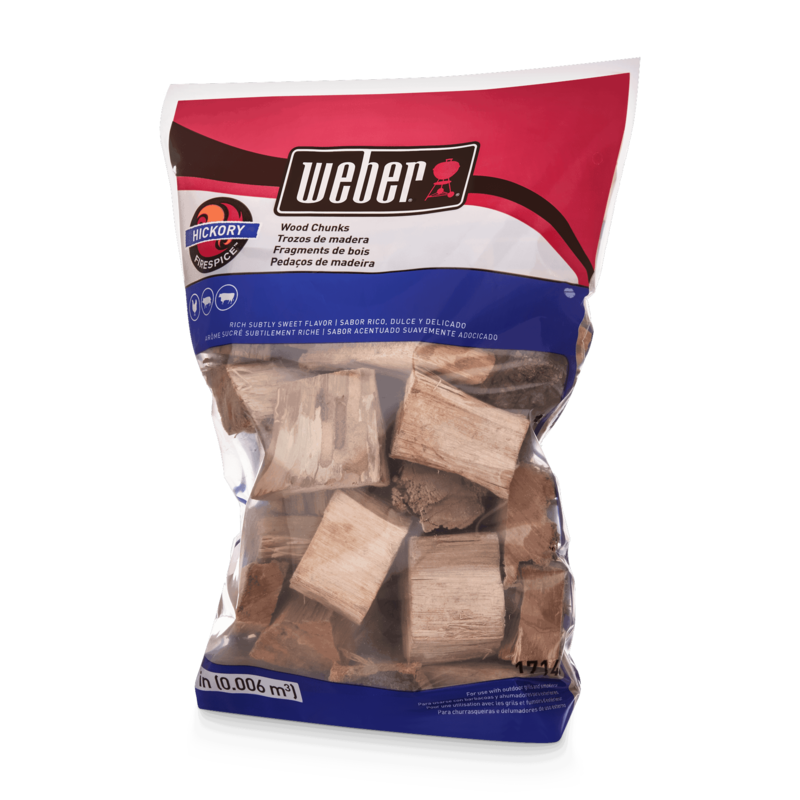 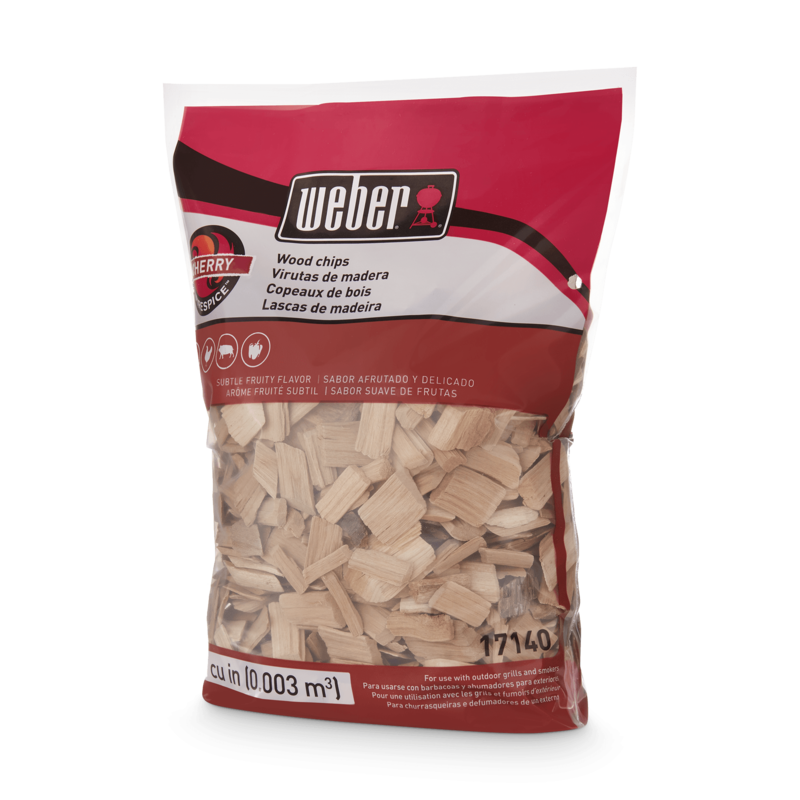 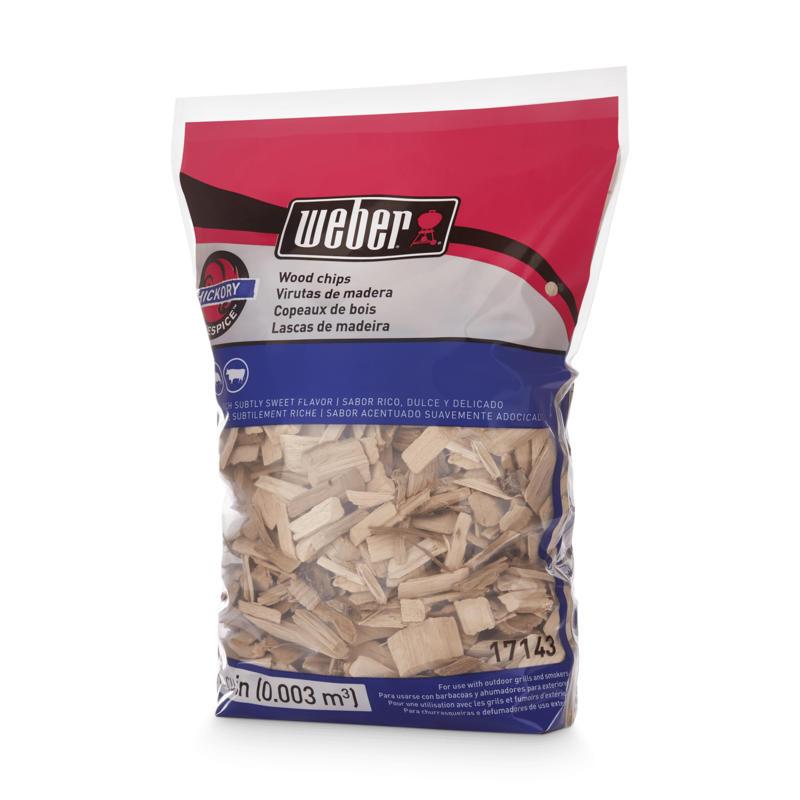 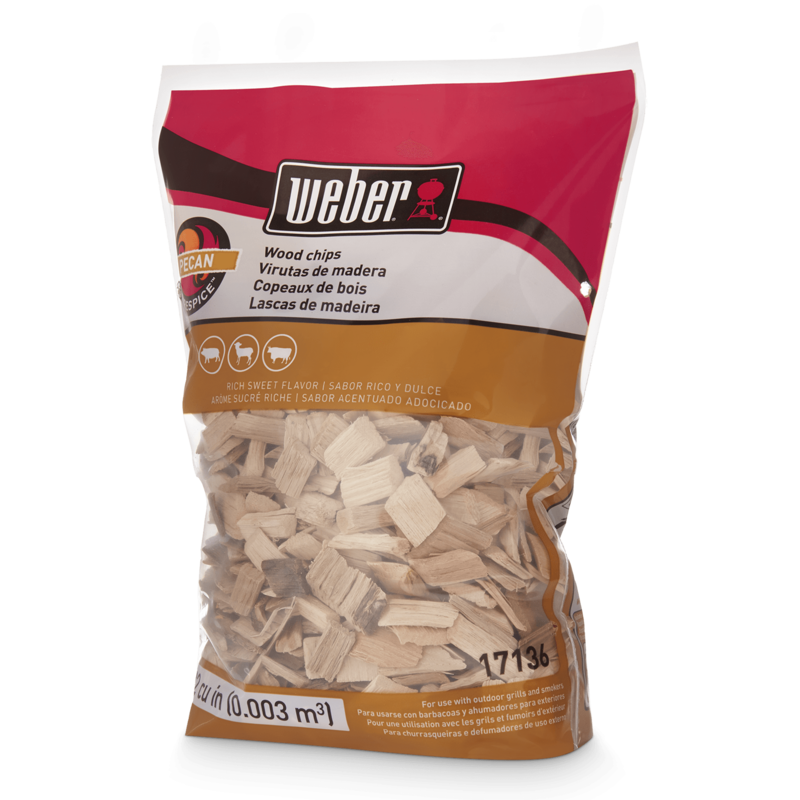 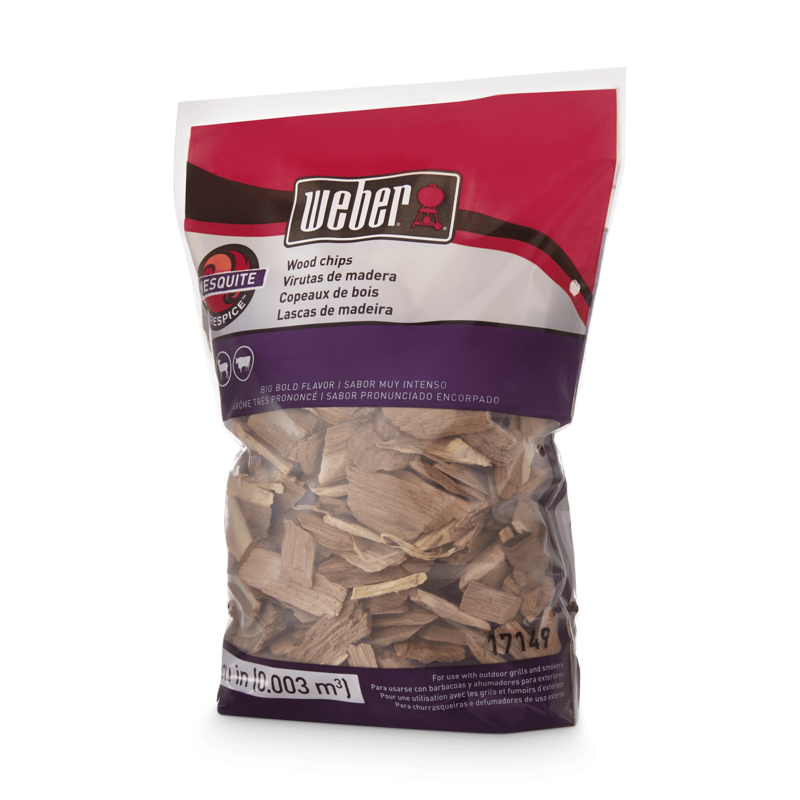 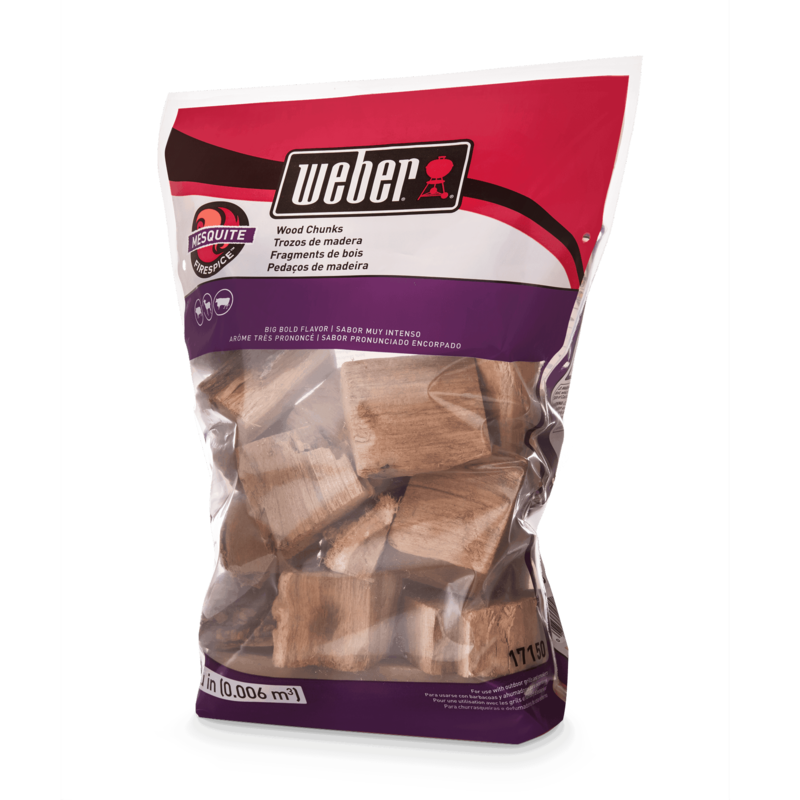 Add a delicious smoky flavour to any grilled meal. 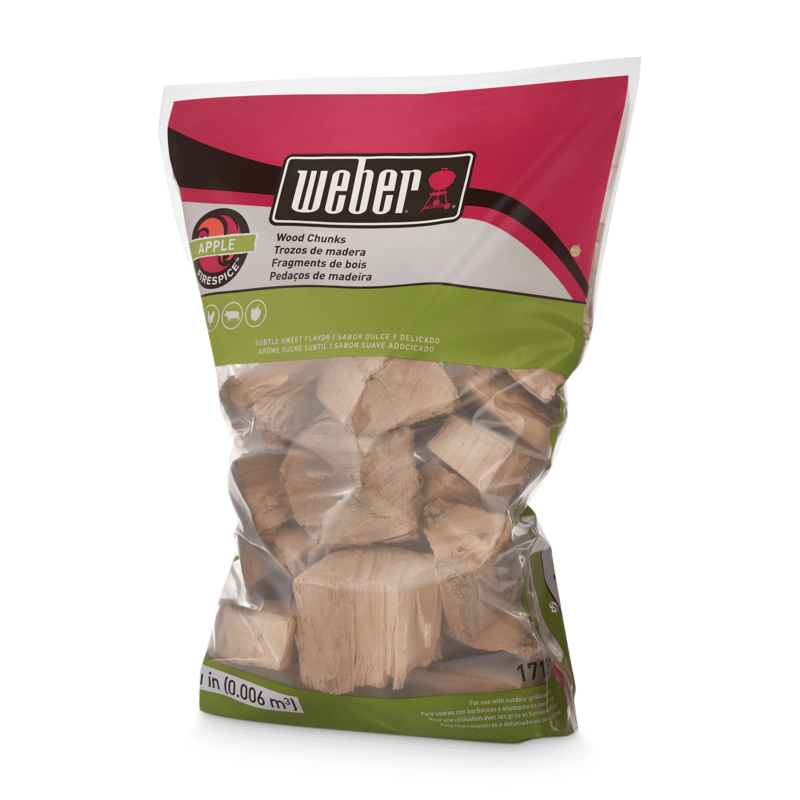 Infuse your food with a hint of hickory, apple, oak or cherry wood. 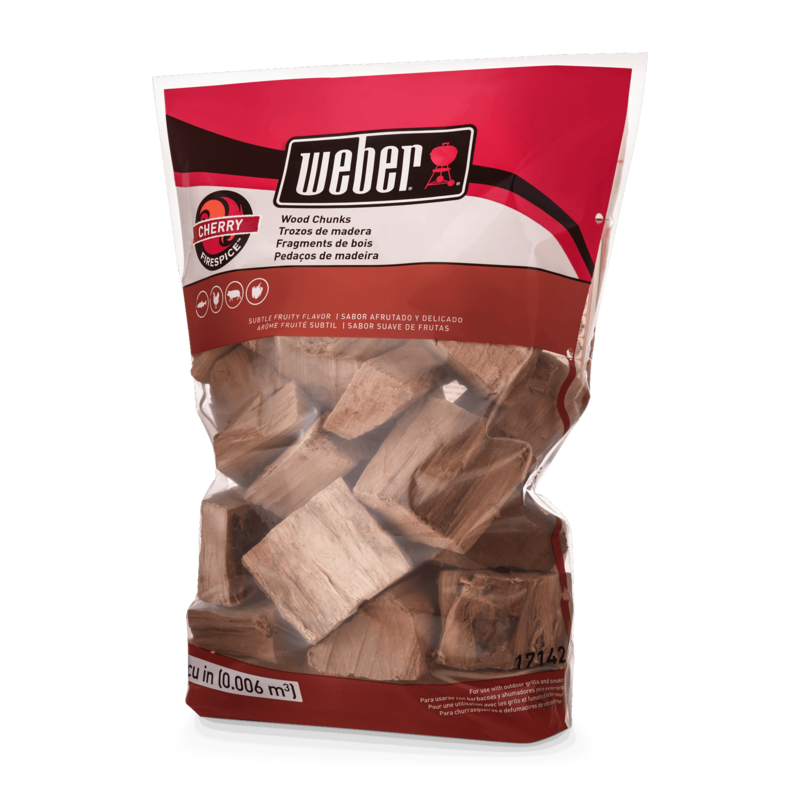 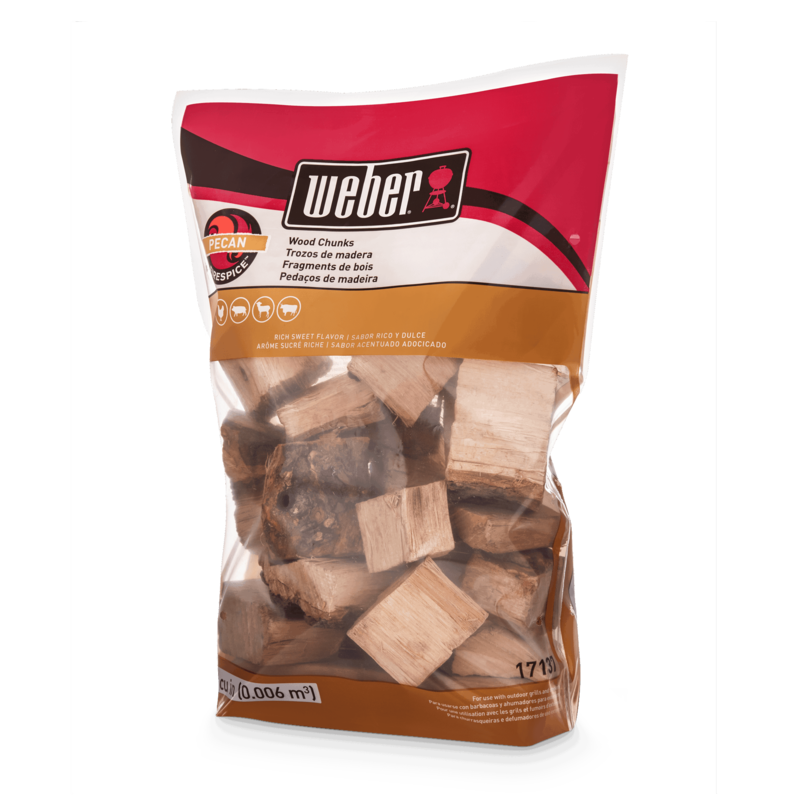 Set the Smoker Box right on top of your cooking grates to transform any gas or charcoal barbecue into a smoke cooker that will give your meats, veggies, nuts and cheeses the mouthwatering smoky flavour you crave.